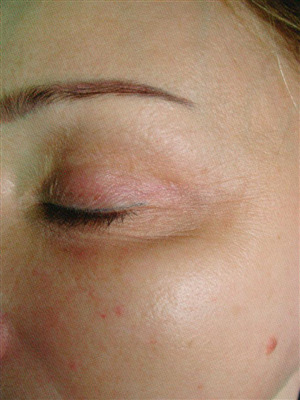 What is Pellevé (Wrinkle Reduction System)? 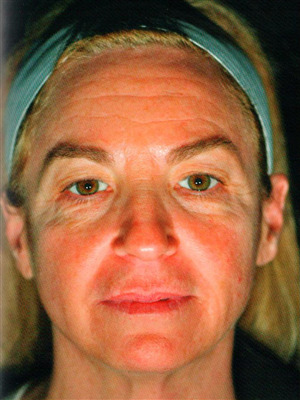 The Pellevé wrinkle reduction system is a way to refresh your appearance without surgery. Pellevé safely and effectively treats facial wrinkles for our patients with minimal downtime and is virtually painless. 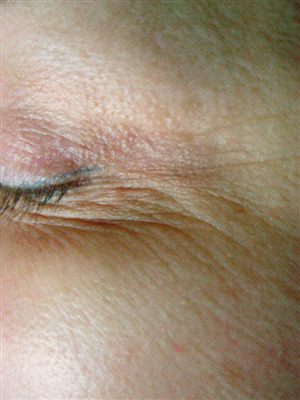 Most patients describe the cosmetic procedure as a warm facial massage feeling. Pellevé precisely heats the deep layers of your skin using advanced radiofrequency technology without damaging the epidermis, or top layer. The heat causes collagen in your skin to contract and tighten. 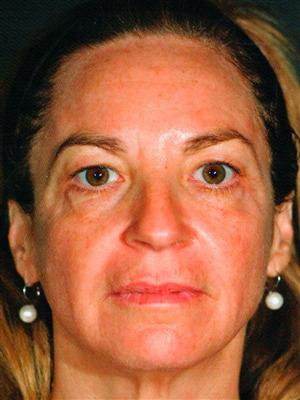 After the treatment, your skin will start to produce new collagen. The result is an improvement in skin quality, firmness and tightness you can see and feel. Give Dr Ivers a call today at (850) 872-1777 and schedule your Pellevé (Wrinkle Reduction) consultation to see how Dr Ivers can help you to achieve your cosmetic procedure goals.